This page is for school staffs that want to improve the recess experience for students. “Physical activity is as important to protecting your health as wearing a seatbelt and it should be part of everyone’s daily routine, just like brushing your teeth!” (CFLRI, 1998). 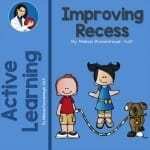 “Recess Revival” is an implementation guide for the promotion of physical activity and cooperative play for elementary-aged children. As a supplementary resource to CIRA Ontario’s Awesome Asphalt Activities, the guide is meant to assist teachers, playground supervisors and peer leaders in the promotion of fun and cooperative play on the playground. The Chicago Public Schools (CPS) encourages all elementary schools to incorporate recess into their school day. Recess during the school day provides students the opportunity to take a break from their class work, engage in play with their peers, and participate in unstructured activities. On August 3, 2006, the Chicago Board of Education adopted the Local School Wellness Policy Addressing Nutrition and Physical Activity in Schools, 704.7 (Board Report 06-0823-PO4) which addresses nutrition and physical activity in schools. The policy reflects the District’s commitment to children’s health and recognizes the critical role that schools can play in fostering lifelong habits of healthy eating and sustained physical activity. Providing opportunities for physical activity during the day, including recess, increases the likelihood that children will be successful in school. This policy implementation guide was produced as an informational resource for parents, teachers, school officials, and physical activity advocates interested in improving physical activity among students in K-5. This guide is intended to be a tool that supports advocacy, planning, and implementation of daily active recess policy for schools. It can be used to help advocates build interest and educate stakeholders on the benefits of daily active recess. The information provided can also assist in each step of planning and implementing of recess policy. The purpose of this guide is to aid school committees in the development and implementation of a successful recess program. The benefits of recess for children have been widely reported. Recess improves students’ physical, mental, and emotional health and enhances their learning opportunities. With these goals in mind, the NHPS Recess Task Force developed this guide. Durham Lives! is a coalition of organizations, groups and individuals that promote physical activity, healthy eating and a smoke-free community to reduce heart disease and cancer. The aim of the Durham Lives! Schools Group is to pilot a comprehensive program that integrates the factors for heart disease and cancer. The goal is to have positive behavior changes regarding the risk factors that include: increased physical activity, smoking cessation, and healthy eating. Durham Lives! partners support the Peers Running Organized Play Stations initiative as it fits into the Health Canada model of the Durham Lives! School Group. The Durham Lives! School Group involves the total community, which includes students, staff, administrators, parents, agencies and community members. This initiative is designed to improve the environments where children and youth live and learn. Recess is meant to be a break from the classroom, a time for making friends and make-believe. 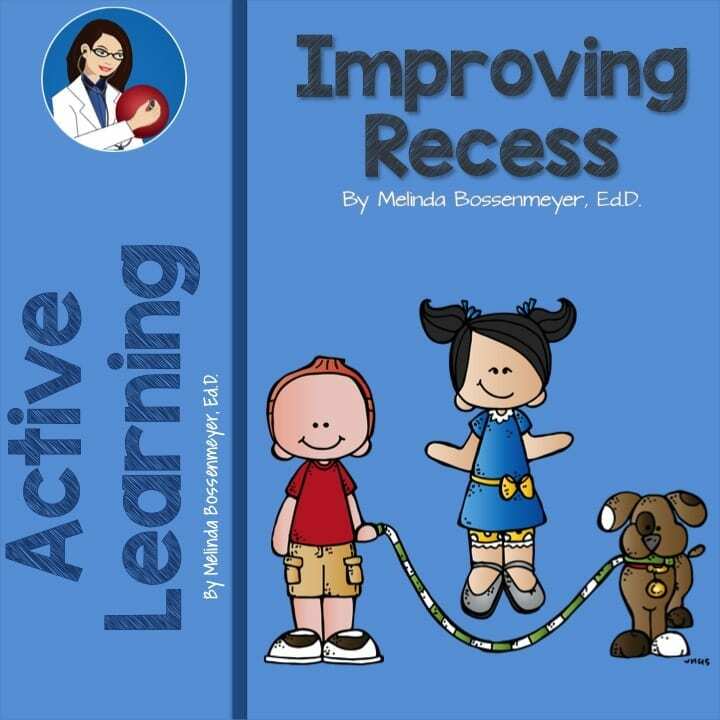 But in reality, recess often involves intense competition, playground bullying, and conflicts that carry over into the classroom. As enrollments have risen at elementary schools across the country, playgrounds have become crowded, increasing the risk of accidents and hot tempers sending children to the principal’s office. A former teacher and elementary school principal Melinda Bossenmeyer launched Peaceful Playgrounds 15 years ago to address discipline problems and advance social and motor skills development. The Peaceful Playgrounds concept takes a resource most playgrounds already have—open space—and transforms blacktops and fields into play areas for different age groups with activities such as tetherball, wall ball, and Frisbee golf.